'INDEBTED' BOOK BLITZ: Read the First Chapter of Inger Iversen's 'Incarcerated' Spin-Off! Happy Final Day of Bout of Books!! #WONDERWEEK ReadAThon: YET ANOTHER New Reading Challenge This Week!! Yes, I will be tentatively participating in yet another new reading challenge called Wonder Week! Created by Rimpy from RimpyReads, she created this reading challenge to kind of play against the BooktubeAThon 2017 readathon because she had felt that book bloggers were not welcomed enough. Which, as a book blogger myself, I totally understand because while I'd had fun participating in BooktubeAThon, I also felt that in the back of my mind, it wasn't completely for me, it was initially made for Booktubers. 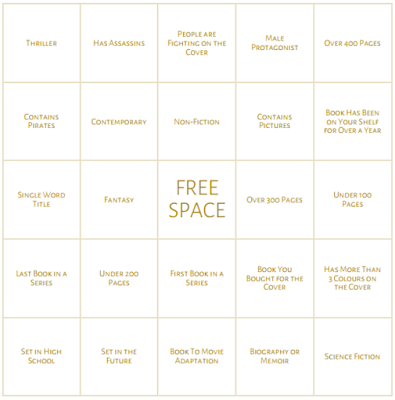 So Rimpy and so many other book bloggers got together to create and promote Wonder Week, along with a bingo sheet. I don't have a set TBR list for this, because I just hope that whatever I pick up will fit the square I aspire to read about. And it doesn't look to be anything that is too much to think about, which is good. Are you participating in this year's Wonder Week? Comment below! Yes, here comes yet another readathon I must join up on! 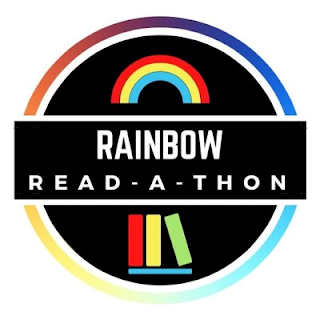 Rainbow Read-A-Thon! Brooke from _spaceexplorer, and Kelly from KellyKov. Each day this week will bring a new blog challenge, as well as an Instagram challenge. 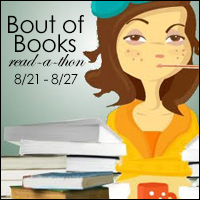 Happy Day 3 of 'Bout of Books'! If you don't know what Bout of Books is, it's a week-long reading challenge, and it's very low-key, chill environment filled with meeting new friends, sharing our love of books, and having fun! Day 3's challenge consisted of a lovely book spine rainbow. Swipe my IG photo below to the left to see the spine rainbow. 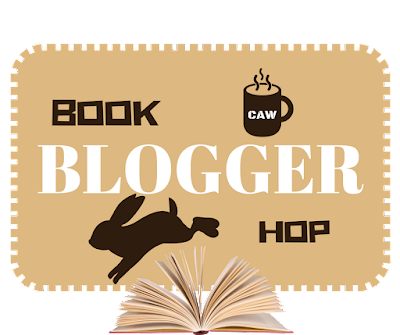 Created by Lainey from GingerReadsLainey and now hosted by Samantha from ThoughtsonTomes, this week's entry describes the top 5 books I'd read before I'd joined the book blogosphere in 2014. So, everything from 2014 and back. -- These are some of your favorite books from before you joined the online book community, whether that be booktube, goodreads, blogs, bookstagram, twitter, tumblr, etc. Happy Second Day of 'Bout of Books'! 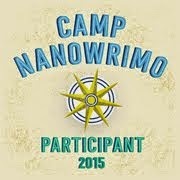 Day 2's challenge consisted of rewriting the synopsis of your current read. 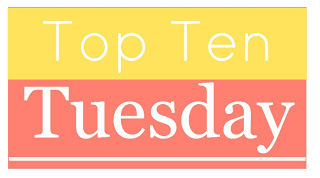 Top Ten Tuesday is Back!!! August 22: Back To School Freebie: anything "back to school" related like 10 favorite books I read in school, books I think should be required reading, Required Reading For All Fantasy Fans, required reading for every college freshman, Books to Pair With Classics or Books To Complement A History Lesson, books that would be on my classroom shelf if I were a teacher, etc. This week, I'll be discussing top eight books set in schools -- whether in high school college or university. Even online school counts! Happy First Day of 'Bout of Books'!! Yes, I'm participating in another week-long readathon!! One: because I just finished my last class at school and am bored, and two: I want to make more book-blogger friends! I'm not actually sure if I need a TBR list for this readathon. But if anything, I'll mention my reads during Twitter chats and Goodreads updates, so follow me there for more info. Hope to see you guys during the readathon and have some fun! Created by Lainey from GingerReadsLainey and now hosted by Samantha from ThoughtsonTomes, this week's entry describes the top 5 favorite characters' fitness routines I'd like to have. Keep in mind that I am in no way, shape or form a gymnast, dancer, athlete or pursue in anything that isn't on the couch. I used to dance "professionally" when I was younger, but that consisted of beginner levels of ballet, tap, jazz, a teeny bit of jazz-hip-hop, lyrical/contemporary and modern. But I haven't practiced those dance forms since my sophomore year of college! So I'm basically a little out of shape haha! But these are some characters' routines I admire. --We've talked about series that went downhill, and series that are worth it, but which series were best in the middle? August 11-17: Do you participate in readathons and/or reading challenges? I just finished my first round of Booktube-A-Thon 2017 this year, and I'm currently doing Tome Topple Readathon, where we have to read big, long books. But to be honest, I cheat on these long, very specified challenges because I end up reading the same book that I'd started with. Never mind that it doesn't follow the exact rules of the readathon or challenge, but because I love to read and miss it so much, I end up reading the books I want. 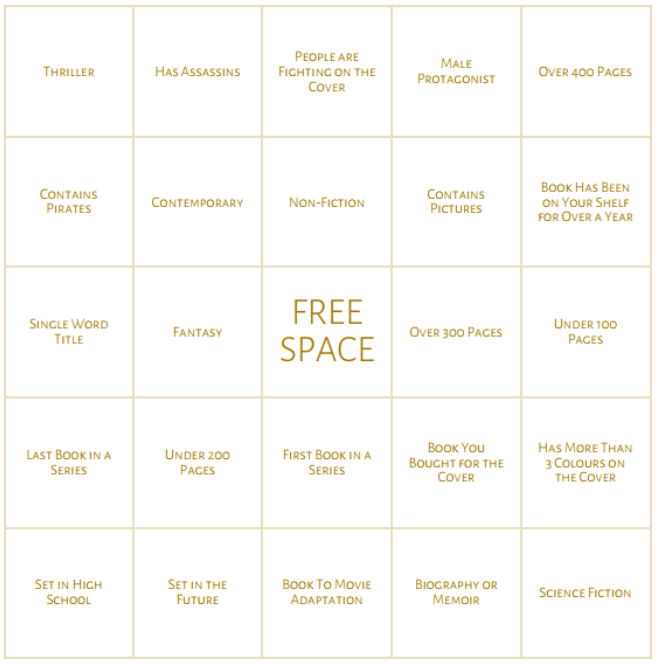 I also have a Goodreads Yearly Challenge, but I don't stick by it too often. I pile on my TBR list more than I add to my Goodreads Yearly challenge. I ask this question back to you guys. 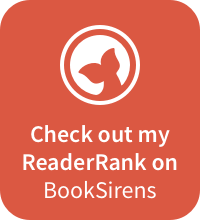 Do you participate in readathons and reading challenges? Do you also make your own rules and read all the books you want, or follow them? 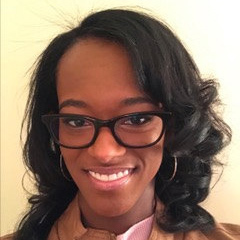 I was recommended this new weekly prompt by my new buddy, Erica Robyn of ericarobynreads.com to participate, so here we go! August 4-10: Do you ever go "way back" to when you first started blogging and look at your old review posts? Do you see any differences from then to now? I do, sometimes. I do it most often when a new book in a series comes out, and I need to refresh my mind and see what I'd missed, in time for the next book. But most of my old reviews are short, fangirly and very cringe-worthy! Mind you, I've only been blogging for 3 years, and I don't have a set reviewing style. I only just recently started formatting in some way that is understandable both to myself and my small audience. I ask this question back to you guys. Do you go way back into your blog posts/Booktube videos/Bookstagram posts? What do you think about them now that you're older? Whoo!! It's been a minute since I've been up on here haha!! I've meant to jump back to the blogging game for awhile, but I've been stuck with school (I'm graduating in September), work and other things. It's summer season, which means more people want my introverted self out lol. 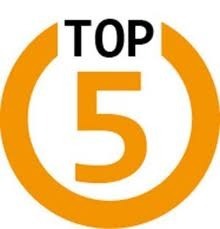 But I found some time to post the latest Top 5 Wednesday!! Created by Lainey from GingerReadsLainey and now hosted by Samantha from ThoughtsonTomes, this week's entry describes the top 5 book covers I'd love to live in.